Marco Island, the largest of the Ten Thousand Islands leading to the Florida Everglades, is a tropical paradise nestled between the Gulf of Mexico and pristine natural wetlands. 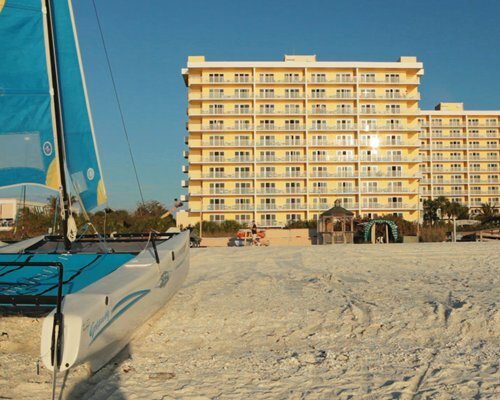 From its ideal beachfront setting, The Charter Club of Marco Beach delivers a vacation experience that's sure to delight all ages and interests. 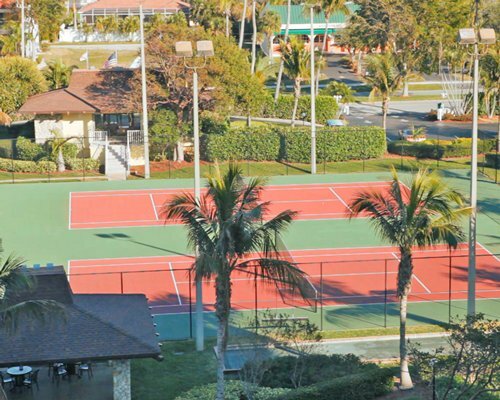 An extensive selection of activities awaits visitors, from sailboat rentals, tennis instruction and nearby golf courses to poolside recreation and peaceful strolls on the beach. 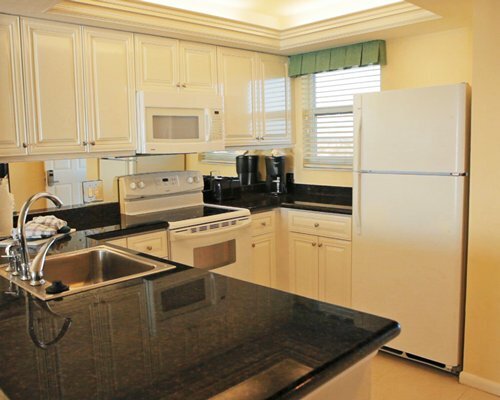 Within walking distance are charming shops and restaurants. 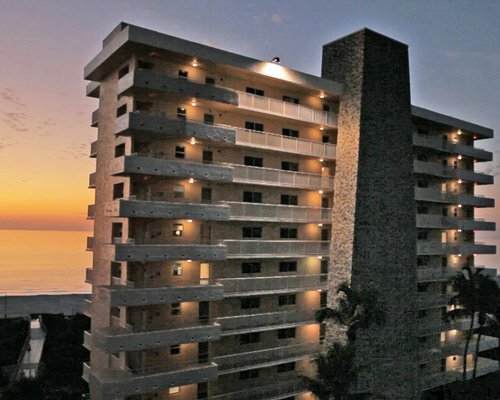 Marco Island's secluded environment provides the perfect backdrop for both relaxation and adventure. 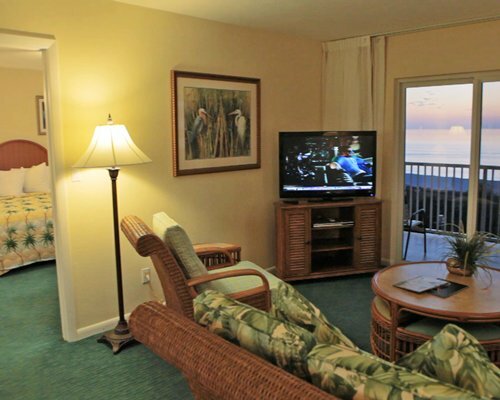 Your stay at Marco Island includes a spacious 2-bedroom condo with a balcony, fully-equipped kitchen, cable TV-DVD-MP3-CD player, a washer/dryer, Internet access, and air conditioning. 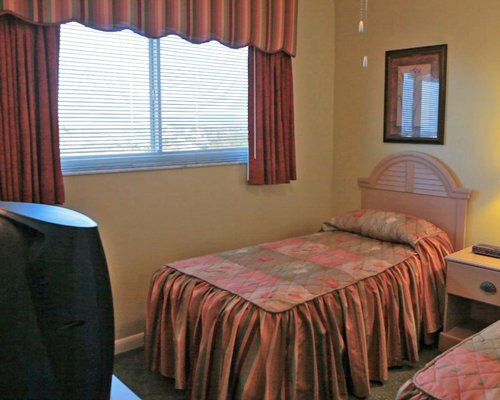 Your stay grants you access to a heated pool and whirlpool spa and a children's swimming pool, 2 lighted tennis courts, shuffleboard, a poolside barbecue grill, the supervised recreation program and fitness room, onsite water sports equipment rentals, the clubhouse Internet café, and faxing, printing, and copying services. 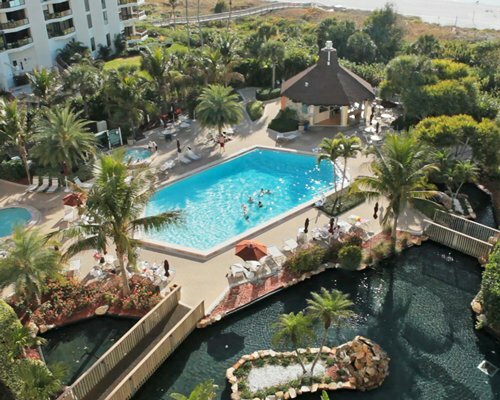 Marco Island's exquisite environment is the ideal backdrop for relaxation and fun. 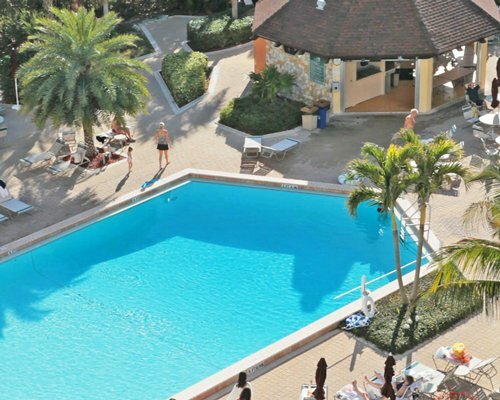 With its glorious full beachfront, The Charter Club of Marco Beach is poised to give you a Florida vacation experience second to none. The club will thrill everyone, no matter what their preferences or age group. An extraordinary choice of daily activities awaits visitors, including fine boating, invigorating tennis, and deluxe golf, to cool poolside fun and quiet strolls on the beach. Charming shops and an array of restaurants are all a short walk or drive away. The nearest airport is in Naples, approximately 52 miles away. From the airport, take Route 41 south to Route 951. Turn right on Route 951. 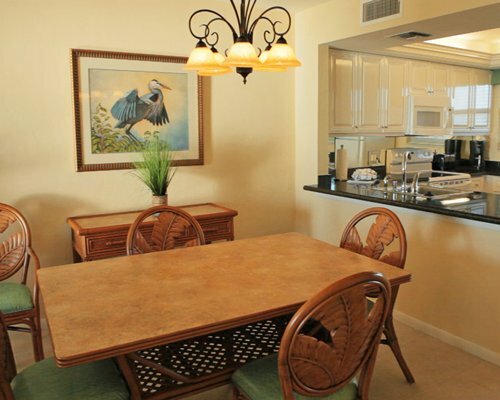 As you go over the Marco Island Bridge, Route 951 becomes Collier Blvd, which takes you to the resort. Approximately 50 miles away is Southwest Florida International Airport. From the airport, take Route I-75 south to exit 101. Take Route 951 to Marco Island, and follow the directions above. A car is recommended to fully enjoy the area.